Next weekend, July 11-13, Crosman Corporation will welcome 100 competitors to the largest airgun event of its kind in the United States. The Northeast Regional Field Target Championship will feature participants from fourteen states and Canada competing. 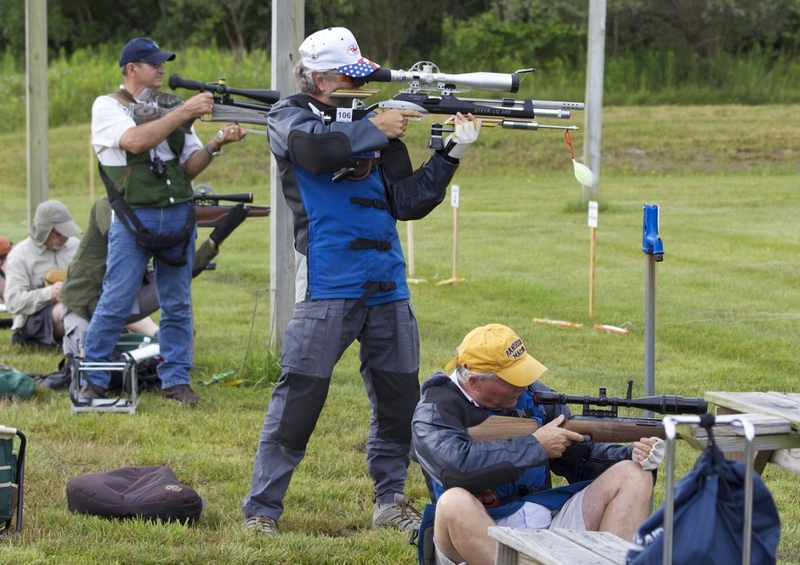 Now in its fifth year, the Northeast Regional Field Target Championship (NRFTC) is the country’s largest regional championship with nearly 100 shooters participating in nine shooting disciplines. Open to professionals, amateurs and families, the NRFTC offers a challenging yet forgiving shooting course in the beautiful Finger Lakes region of New York. The event will be held on the Crosman Corporation campus in Bloomfield, NY from July 11-13, 2014. “[This] has turned into the top open competition in the country for Field Target,” said Mark DeBoard, Crosman Shooting Services Manager. “Technically it’s a regional competition but we draw participants from across the U.S. and we have international competitors as well. Age, height, and weight don’t offer any advantages, so we see both adults and youth performing at high levels,” says DeBoard. The public is invited to come and watch the action — this is a great opportunity to learn about Field Target. The rifle event takes place over two days with competitors taking 60 shots each day. 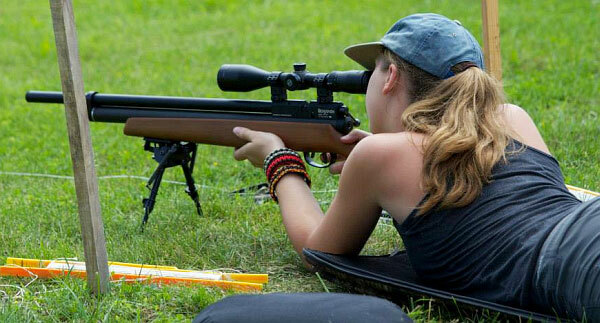 The event runs under American Airgun Field Target Association rules. Field target competitors attempt to knock down a variety of steel targets set at distances ranging from 15 to 50 yards. 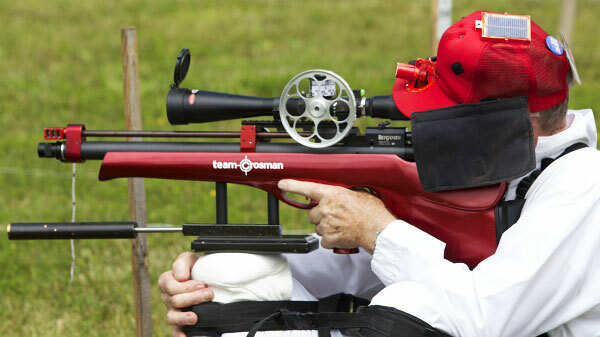 Competitors shoot in a variety of divisions and classes based on the equipment they use, taking both their airgun and support equipment into consideration. CLICK HERE for Online Registration, Event Rules, and Lodging Options..
“Spots are limited, so please register soon,” says Mark DeBoard, Shooting Services Manager for Crosman. “Field target is a fun event for all skill levels. Participants will benefit by shooting alongside members of Team USA and other [top shooters] from across the country. 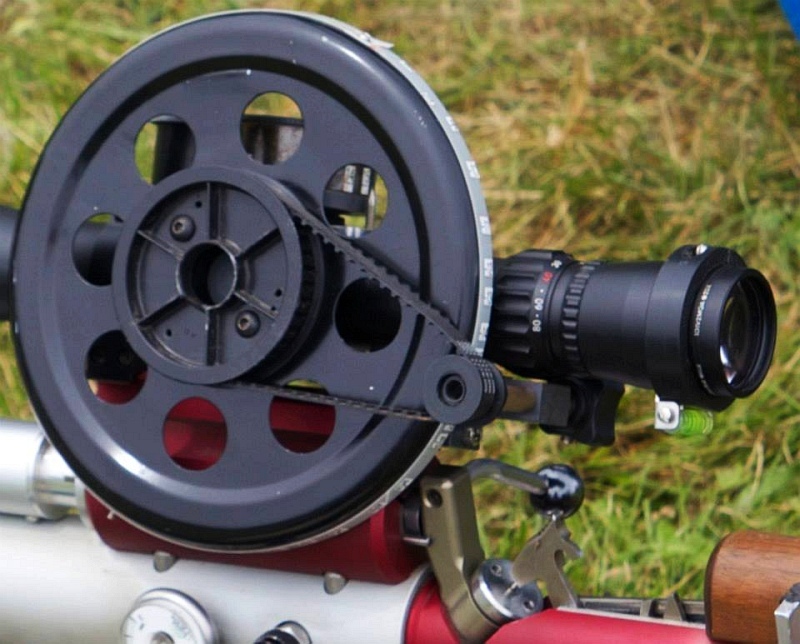 Share the post "Crosman Hosts Big Field Target Event in New York"
What does the toothed belt drive in the last pic? Is there a margarita mixer hooked up too?